Nature lovers who long for savouring the warmth of congenial wetland spots in Bhitarkanika in Odisha’s Kendrapara district would now have to take care of their purse. 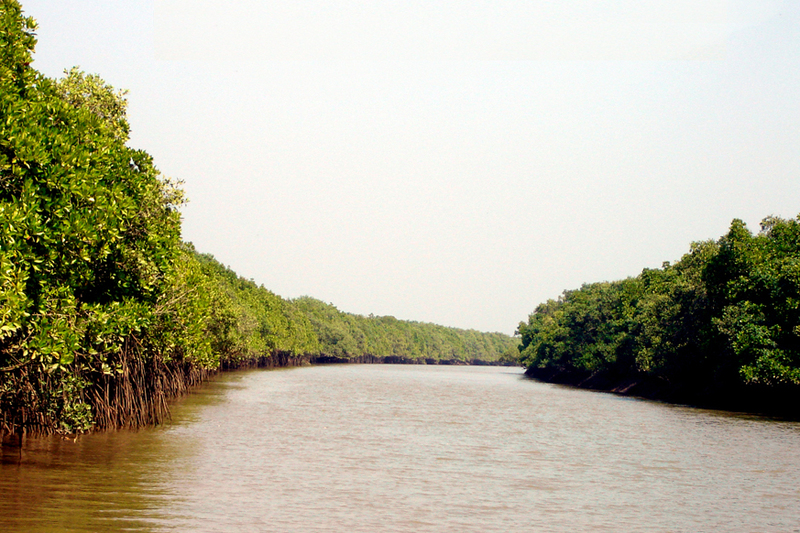 Visiting the mangrove-infested sites with a shoe-string budget has now become a thing of past. 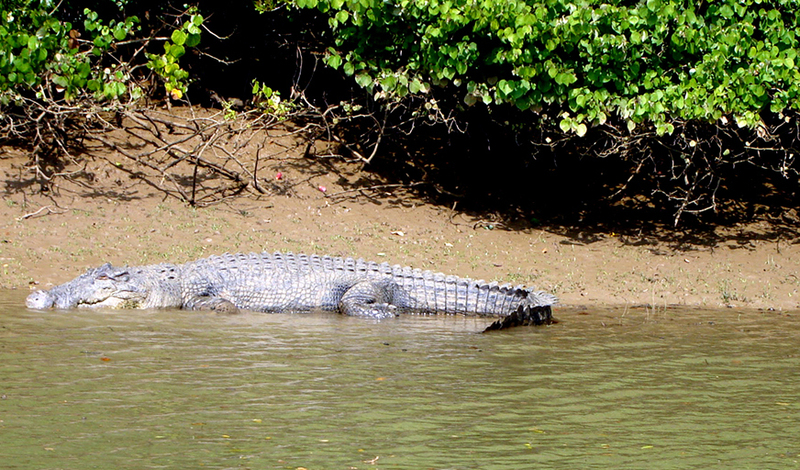 As Bhitarkanika National Park reopened for visitors on Thursday, 1st August 2013, authorities have effected a steep hike in boarding and lodging for tourists. The rise is manifold and likely to pinch the middle class and lower middle class visitors. The rise in accommodation price has been abnormally high. It runs to five times more than what it was earlier. It has gone beyond the range of affordability of lower middle class people. For a night’s stay in new cottage, one has to cough up Rs 750 while it stood at lowly Rs 150 earlier. The Banni suite would now cost Rs 1,000 as against the preceding price tag of Rs 200 only. The stay in ‘round cabin’ has shot up more than seven times. From Rs 200, it has climbed up to Rs 1,500. The six-bedded dormitory was earlier priced Rs 600 a day while it would now cost Rs 1000. For stay in Gupti tourism cottage, the rate revised to Rs 1000 against the earlier range of Rs 250, said officials. In addition, tourists spending night in Bhitarkanika will have to pay Rs 100 cess towards eco-development fees, while Rs 10 entry fee for tourist remains unchanged. It has now made mandatory for the visitors and tourists to carry with them proof of identity to gain access to the park areas. For issuance of entry permit, production of identity proof document is a must. The steep hike in lodging charge would reduce inflow of tourists to this site. Those who savour eco-tourism loved to spend night in wetland sites. With exorbitant range of price for night stay, many would now prefer to stay away from night stay, affecting tourism in these parts. 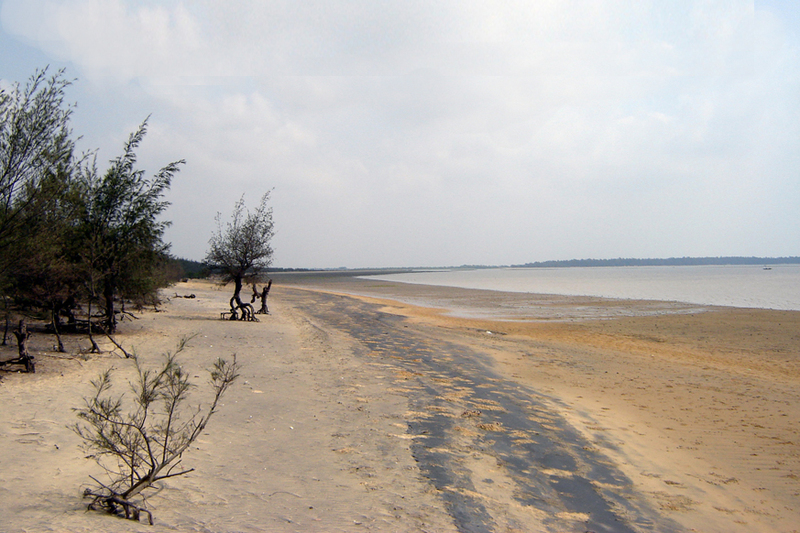 Though staying at Bhitarkanika has been made costlier, it is still on the lower side in comparison to accommodation charges in private-run eco-tourist cottages.